WOT’s App: WOT Mobile Security now live on Google Play! 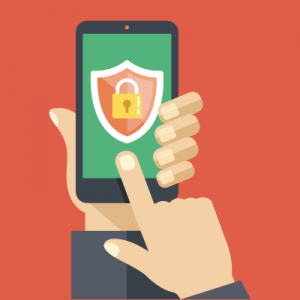 Patchy security has led to surge in malware and phishing attacks on Android users. 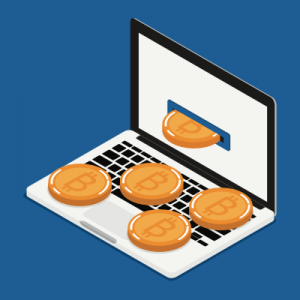 Browsing to the wrong site can be a costly endeavour for users, who face identity theft, credit card fraud and ransomware attacks from cybercriminals. A user’s chances of suffering an attack would dramatically drop if they knew a site was unsafe before they shared personal information. 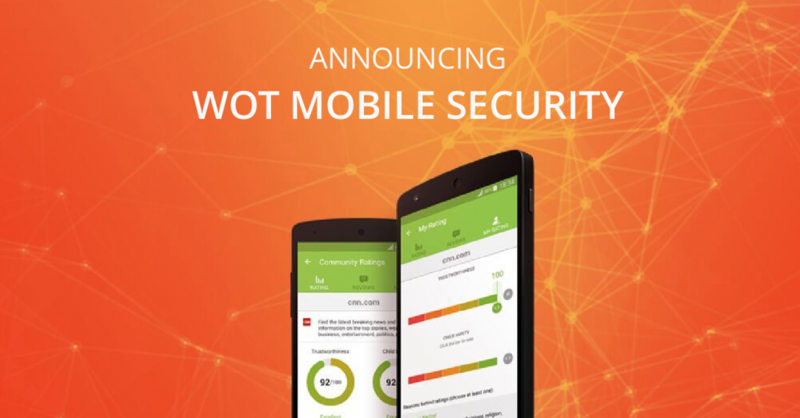 To empower users to protect themselves from these threats and warn others, WOT is proud to announce the release of WOT for Android, the free mobile security app from Web of Trust that warns users against dangerous websites. WOT ratings and reviews are powered by a global community of millions of users who rate websites based on their personal experiences. Now, when a user gets to a website known for phishing or malware, they will be warned BEFORE they enter personal details. Thinking about making an online purchase from your Android? First check if the site is safe before entering your credit card information. 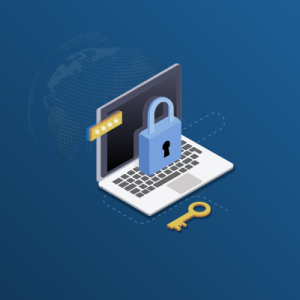 Cyber security is only as strong as its weakest link – the end-user, who can have all the latest security software and hardware – but can be tricked into giving information to the wrong people. That being said, millions of intelligent end-users working together are hard to fool, as evidenced by the success of Web of Trust’s desktop extension, with over 140 million downloads. 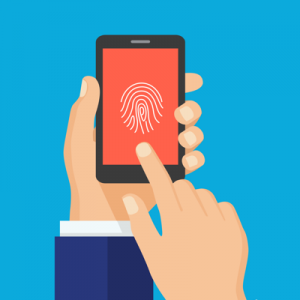 Adding crowdsourced security for Android is the next logical step. We hope you enjoy it, and if you do we’d love to see your rating on Google Play! Download the app and choose which threats you wish to be warned about. Browse like you’re used to. 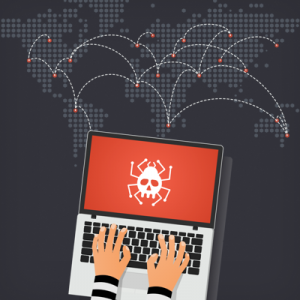 You can choose any combination of threats to be warned about, from scams, malware, suspicious, malware or viruses, and adult content. 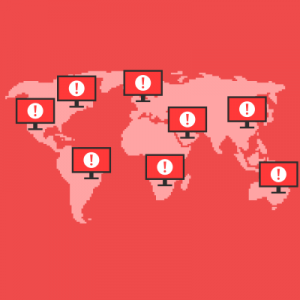 As you browse on your native Android browser or Chrome, you will be warned when you visit a site that are flagged as any of the threats you want to be warned about. Simply search any website for its reputation from the app. You can see the site’s newly-designed scorecard and the reasons behind its rating. Want to rate a site? You can do that from the app as well. You can choose not to be warned about certain types of threats. If you get to a site you don’t want to see you can also add it to your personal red list or green list. The official launch comes after a multi-week beta test with some of WOT’s top users. Thank you all for your hard work – your input has helped make this a much better app!